Mark Twain said, "The 2 most important days of your life are the day you are born and the day you find out why." Tracy Purtscher, was born to revolutionize knitting! Her new book Dimensional Tuck Knitting has already made the top 20 best seller list on Amazon and it hasn't even hit the news stands (release date September 5). 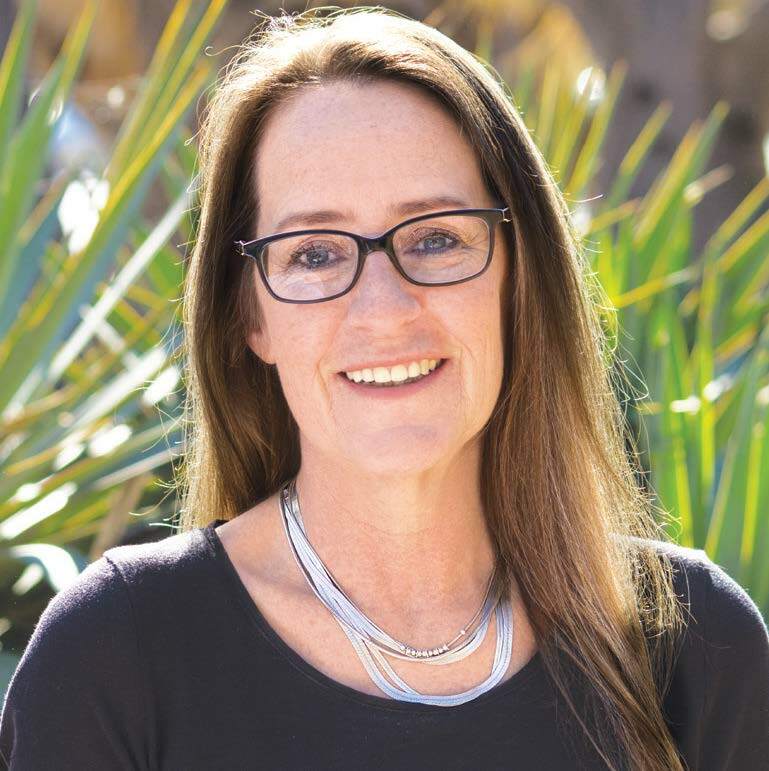 You will have a chance to meet this new international knitting Rock Star at The Sheared Edge for our First Friday celebration, September 1 from 5-9 PM. 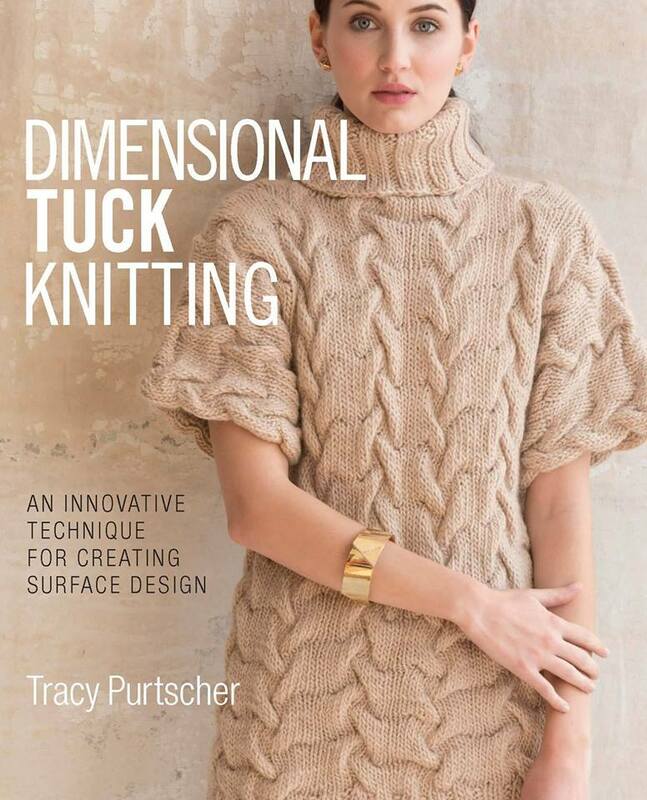 You might ask, "How has Tracy revolutionized knitting?" Well, she has developed a technique for creating surface design WITHOUT the use of a 3rd needle. The dreaded cable needle. This is just a sneak peak - you'll have to buy the book to see the rest and get the instructions. Also included in the book are patterns for making beautiful sweaters, gloves, cowls and hats! Tracy has been making garments most of her life, always having an interest in fashion. Here she is at the age of 6 sporting a very chic outfit (bold green dress on the far right)! By the age of 7 she was mending most of the clothing for her large family and by high school she was creating her own wardrobe. 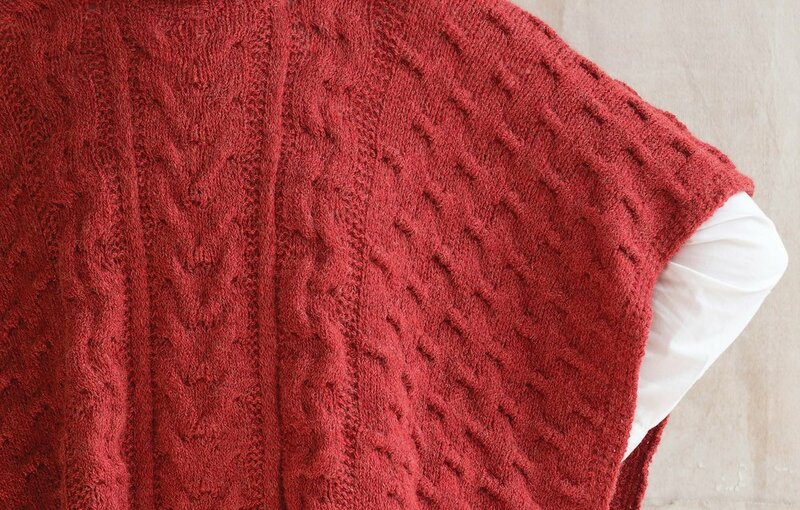 Since learning to knit (only 5 years ago) Tracy's designs have appeared in numerous publications such as Simply Knitting, Noro and Vogue Knitting. You may remember her as a 2013 finalist on the Fiber Factor, a Project Runway-esque knit-wear design reality web series. She also won a Vogue Knitting competition in 2015 for her Chanel-inspired knitted pullover with an all over mosaic design and unique zipper detail. Tracy says, "My goal as a designer is to make people think, or at the very least, to consider the possibilities." Stop by the Sheared Edge, Friday, September 1 (5-9 PM) for First Friday and meet this intriguing designer! 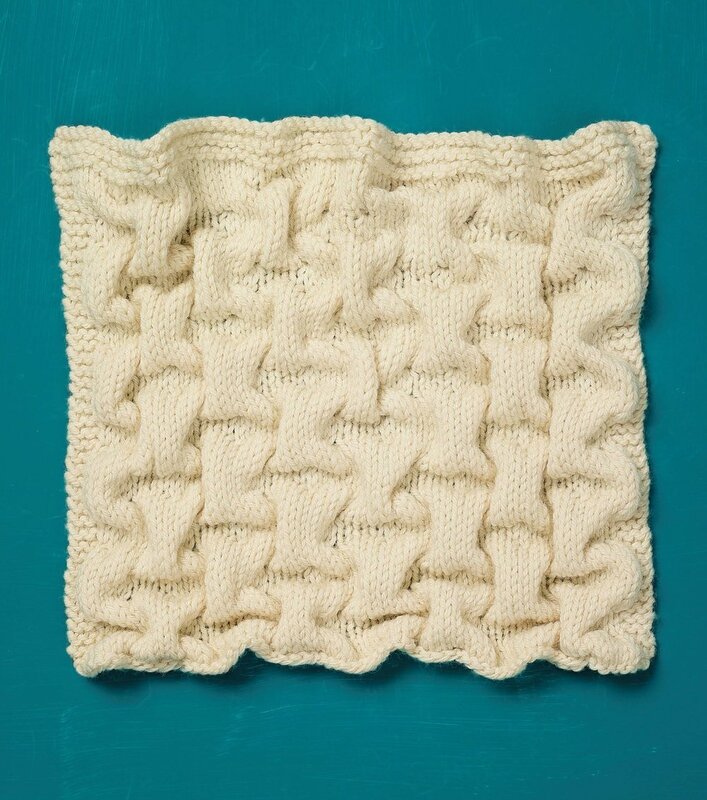 Want to learn more, visit Tracy's blog, Stringactivity which features her reflections on knitting and creativity.